How to use bathtub aids for ultimate bath safety? Performing usual daily activities, such as taking a bath, can be a real challenge for people with any kind of disability or seniors.Luckily, a new generation brings up models that can enhance the life quality of these people. Take advantage of these improvements and enjoy in taking a bath every time you want to. Bathtub aids and handicap bathtub accessories enable you safety and assist your multiple tasks. From now on, you can forget about a hassle while bathing. What is even better, you can use them in your home, or in a hospital, or clinical setting. Your bathroom can turn into a safety hazard, especially if you are a person with disabilities or elderly person. However, don’t worry, as there are ways to improve safety in your bathroom and protect yourself. Floor coverings are one of the most common reasons for bathroom falls. Loose rugs can slip away easily while you are coming out of the tub. However, if you have slip-resistant or double-tape rugs, you will prevent falls. Bathtubs can be very slippy. It doesn’t matter if you are coming in, or coming out of the tub, be careful with the foam.Make sure the tub is always soap and foam clean, as this will counteract slippery steps. If you are not stable while walking and need some extra support, place bars and rails around your bathroom. Grab bars around the tub or shower, and near the toilet, as it will provide full support for your hands. It doesn’t matter if you stand or you want to sit down, these rails will help you to maintain a balance. You don’t have to be afraid if your legs will serve you well during the bath anymore. Shower seat or a bench enables you to sit under the shower. This will provide you stability and gives you back the nice feeling of the water running down on you. This type of the showerhead gives you a free maneuver. You can move the head in whatever direction you like, and minimize the unnecessary movements. What is great, you can use the adjustable showerhead with the shower seat or a bench in order to provide maximum stability while taking a bath. If you are looking for ways to create a safer bathroom, you can take some steps about this issue. There is a wide range of bathtub aids for handicap persons, infirm, or elderly. In this part, we will point out on some of the steps to take before building a safer bathroom. Before heading out to the shop of your new bathroom accessories, bear in mind how much do you have on your account, and how much can you spend. Getting excited over a fabulous, safety bathtub accessory might get you confused. You would maybe want to spend a little more than you planned. Safety is important, and it would be great to find the accessory that might fulfill your needs. However, make sure it doesn’t endanger your everyday living. Many bathroom accessories look great and have their own function. Yet, stop everything for a second and think. 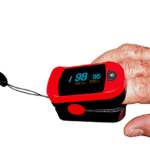 You as a handicapped person or elderly person need bathtub aids which match your requirements. 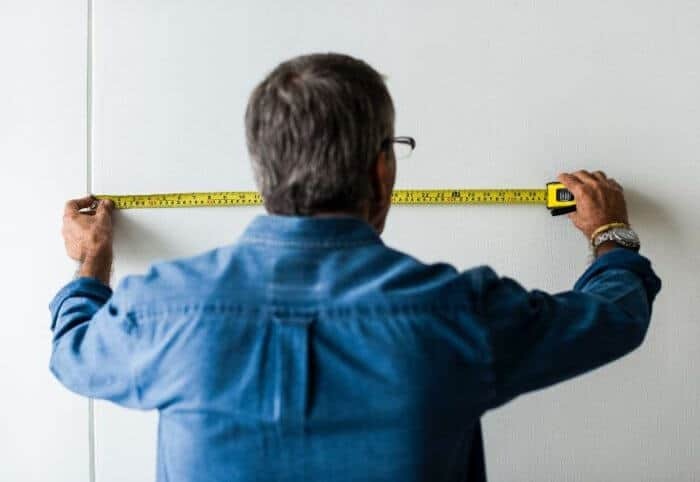 Estimate if some of these bathroom aids would fit your bathroom, as the height, width, or shape are among the crucial factors that determine the purchase. Handicap bathroom accessories must do the work. It doesn’t matter if something looks fancy or expensive if it doesn’t provide you the effectiveness. Always go for something that meets your requirements and seems like the best efficiency solution at this moment, but also bear in mind durability of the product. 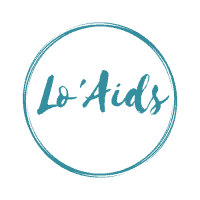 We will enumerate some of the bathtub aids and handicap bathroom accessories that will prevent any accidents in your bathroom and enable fulfillment of your safety and hygienic needs. Bath and shower chairs are based on handicapped or elders persons’ bathing needs. These bathtub accessories provide safe and non-slippery baths or showers. If you are having a hard time standing under a shower or in a tub, this chair is a bingo. These chairs give you the option to adjust the seat height, so you can get the full comfort. Extra features include the backrest, armrest, footrest, and padded seat – cut out or opening one. However, if you don’t feel like using a back and armrest chair, you can choose among the backless chairs. It is up to you and your needs to pick one of the bath and shower chairs, depending on which one suits your needs best. One thing is sure – bath and shower chairs are a practical and economical solution for handicapped persons or elders. How do you choose the perfect bath and shower chair? If you are a person with more than 350 pounds, then you should go for a heavy-duty chair. It provides you with additional support and stability, as it has a wider base and a larger seat. This super strong chair with added comfort offers you adjustment of the height. 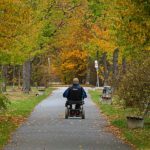 If you have such needs, there is a variety of heavy-duty chairs with wheels for rolling. Handicapped persons, infirm, and elderly who need an additional arm support should choose a bath chair with arms. There won’t be any more tension in your arms while taking a bath, as this chair provides you with extra support and stability. Portable, rolling shower chair is a perfect solution for persons who are unable to reach the bathroom themselves and need additional help. Taking a bath won’t be an effort for you, as this wheelchair gives you everything you need for a proper bath. 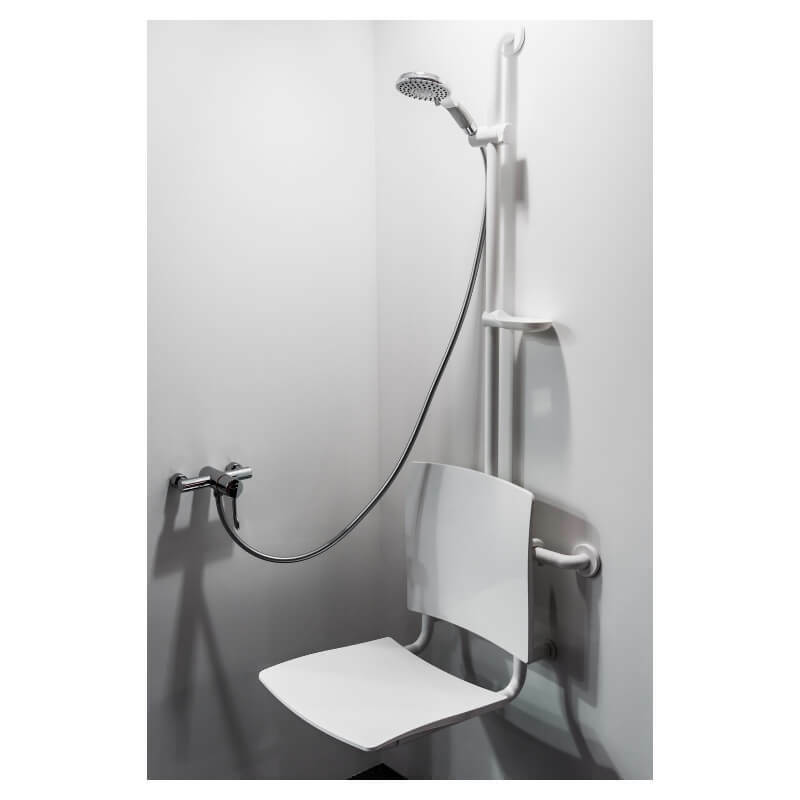 If you have a roll-in shower, this rolling chair enables you to be rolled into the shower while you sit. In case you need a toilet, this rolling chair can be easily rolled over to the toilet. All-in-one commode chairs offer you all benefits in one chair. It has removable armrest and footrest, padded seat, and a bucket for commode use. Bathtub benches are a perfect fit for persons who have difficulties while stepping into a shower or a tub. This way, you can sit onto a branch before getting into the tub. 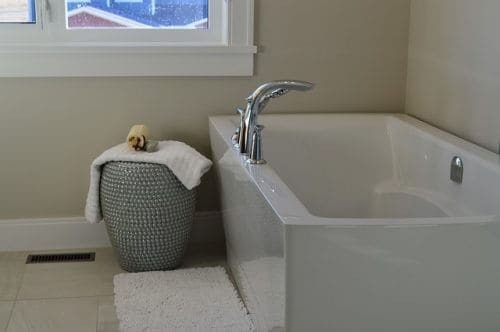 Seating surface extends beyond the edge of a tub, so you would easily slide into. You can adjust the height of the sliding or the transfer branch and reverse it to the left or to the right, depending on your needs. You can choose between sliding and non-sliding benches. Sliding benches provide a sitting surface for you if you have a difficult time standing under the shower or in a bathtub, but also cannot easily step into the shower or a tub. Most of the sliding benches models offer you a variety of slide lengths. These benches come with a padded seat, swivel seat, and some of them have a seat with a cut out for your personal washing needs. One thing that is important to know here is that you need the assistance of someone with the sliding. This person would help you to slide the sear across the rails. Non-sliding benches offer you almost the same features like the sliding benches. The only difference here is that non-sliding benches, as their name points out, don’t have an option of seat sliding. Some of the benches provide a heavy-duty frame, which means it can take a higher weight capacity. Bathtub poles and grabs are perfect for persons who have difficulties while stepping in and out of a tub or a shower. These bathtub aids give you the additional support for your whole body. Holding onto a towel holder is completely unsafe and avoid doing this. Bathtub poles are designed to can endure the weight. They operate on a battery mechanism. You can lift or lower the chair depending on your needs. One of the advantages of the lift chair is the option to use it as a bathtub transfer bench also. These handicap bathtub accessories enable you comfort while bathing, as the seats are padded, and the chair provides a backrest. Shower kits can help you control the direction of the water flow. This bathtub accessory is a perfect fit for bathrooms without a shower curtain. There are different models of the showerheads made with a special purpose. You can choose between a handheld shower, sprayers, tub spouts, or an inflatable bathtub. The inflatable bathtub is a perfect fit for bathing and/or washing the hair of persons who have difficulties to get out of the bed. In other words, the inflatable bathtub gives you an option to bring the bathing pleasures into the bed. Showering doesn’t have to be an exhausting activity anymore. Bathtub aids and handicap bathtub accessories provide you with all the support and comfort you need. These help you to maintain your personal hygiene in the conditions of the ultimate safety. Stay safe!